Club Penguin Cheats by Mimo777 Club Penguin Cheats by Mimo777: Club Penguin Comm Agent Message! Oooo, excellent leaders! 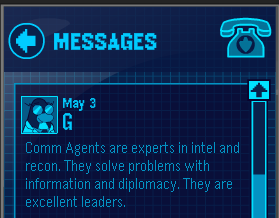 Are you an intel and recon expert? I can't believe you actually found it.